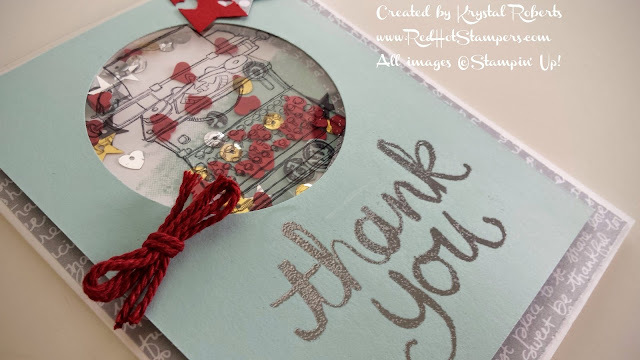 Red Hot Stampers: Tap Tap Shakin' Thank You! I taught French for 5 years, and believe me, teachers are ALMOST as excited for the last day of school as the students. Now I'm experiencing the last week of school for the first time as a parent. I can't wait to have my sweet Kindergartner home with me all day! One of my favorite things is to listen to him & his little sister play together. They really are best buddies. They fight like all siblings do, but they're over it and playing again within a matter of minutes. It just breaks their tender hearts to see the other one sad. Sophie was so lonely when her best friend left her for school! I can't believe how fast they are growing up, and I can't believe how much they've grown just this school year! I was just flipping through photos and Sophie still had her binky last fall! That seems like AGES ago! (Seriously. She acts like she's 13 now.) It's fun to have milestones like the first and last days of school to compare the progress and growth. I'll tell you one thing is for CERTAIN, there are a LOT of people to thank for helping these kids (and every kid) grow! It takes a village, doesn't it? Now is a great time to give a final shout out to those who have helped mould these young minds. I know I don't express it as often as I could. Take it from a "retired" teacher, you cannot hear the simple words "THANK YOU!" enough! I created this as a grand finale Thank You for the year! It was a fun one to make, and who doesn't get excited about a shaker card?? Even you crazy glitter-phobes can enjoy the sparkle contained behind the window. ;) There are a lot of little pieces to this card, but it came together pretty quickly! I used a lot of great punches, which are a quick and easy way to add an embellishment and step up your card!